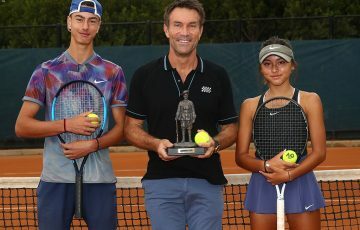 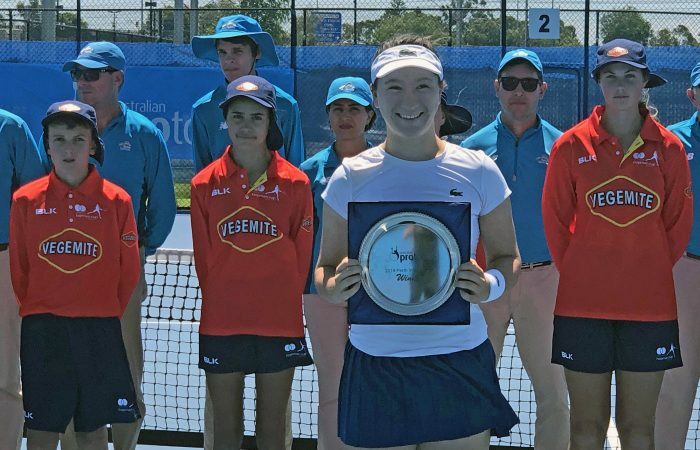 Swiss teen Lulu Sun has won her second consecutive Australian Pro Tour title, again upsetting Jennifer Elie in the final to take out the Perth Tennis International. 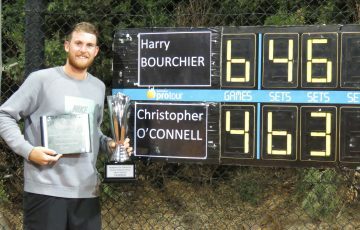 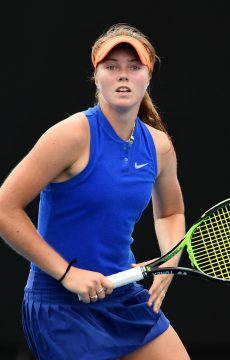 Sun, 17, repeated her performance in Port Pirie, handing the American No.2 seed a second straight sets defeat in as many weeks. 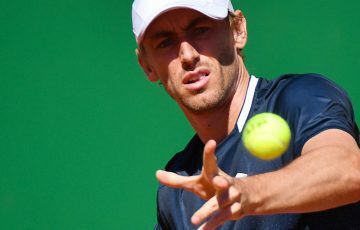 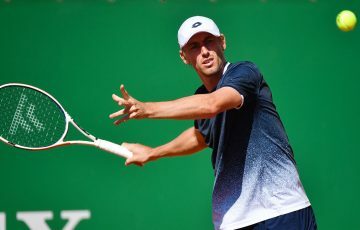 Elie matched it early with the fourth seed, the first decided by a tiebreaker after neither player relinquished serve. 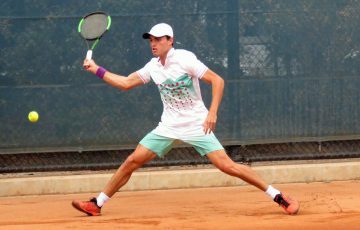 However, after clinching the advantage in dominating fashion, Sun took a stranglehold on the match to run out victorious, 7-6(1) 6-3. 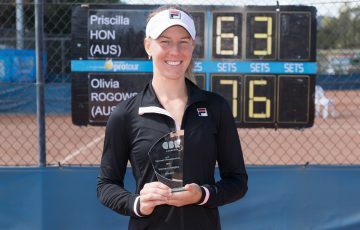 Australian teens Amber Marshall, 17, of South Australia and Queensland wildcard Olivia Gadecki, 16, both reached their maiden $15,000 ITF World Tennis Tour semifinals this week and will take away confidence and experience from their Perth campaigns – Gadecki having defeated top seed, Irina Ramialison of France, in the second round. 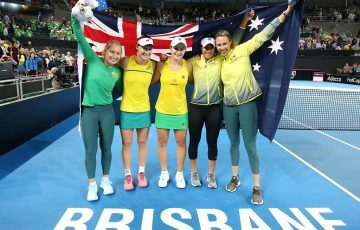 32-year-old Elie will be buoyed from her win in the doubles final on Saturday, where she partnered with Ramialison to upset Japanese duo Haine Ogata and Aiko Yoshitomi, the third seeds, 7-5 6-4.